Learn the fundamentals of the catering business, how to cook for large crowds, organise your kitchen, manage your time, and work with clients. 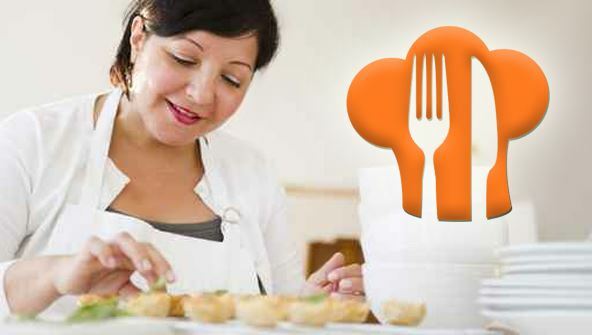 The course focuses on cooking skills every caterer needs, with an introduction to the business side of catering. From the moment that you enrol in Professional Cooking and Catering you will become an integral part of our learning community. You will experience the perks of classroom studies such as chatting by the water cooler or sharing your opinion on a specific task, all in your own home.